On-site Heavy Equipment Repair Tacoma works across the whole Tacoma, WA area, and thanks to word of mouth recommendations from previous clients who have recommended us to their colleagues out of town, we also have a client base stretching far beyond that. Whatever you need, relating to mobile heavy equipment repair, heavy equipment services and mobile fleet services, the chances are we can help. 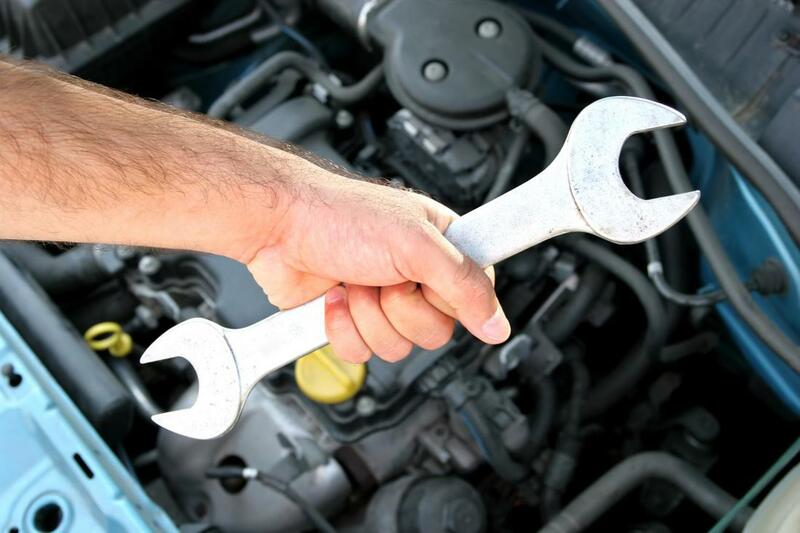 Our skilled and experienced team of mechanics offer all aspects of heavy equipment repair, and truck and trailer repair, both on site and off site. If you need equipment service, including forklift repair, caterpillar repair and excavator repair, or you have an issue with your truck or trailer and need a mobile truck repair service to come to your work site and get things moving again, we can help. And finally, we know that business owners want to be able to concentrate on managing their team and growing their business - not fixing equipment failures. That’s why we offer a complete fleet management service and mobile fleet service, with mobile mechanic, to give you one less thing to worry about. If you don’t see what you need here, please give us a call to see if we can find a way to serve you. And to learn more about what our clients say about the mobile heavy equipment repair services we offer, check out the testimonials which you can find here on our website.